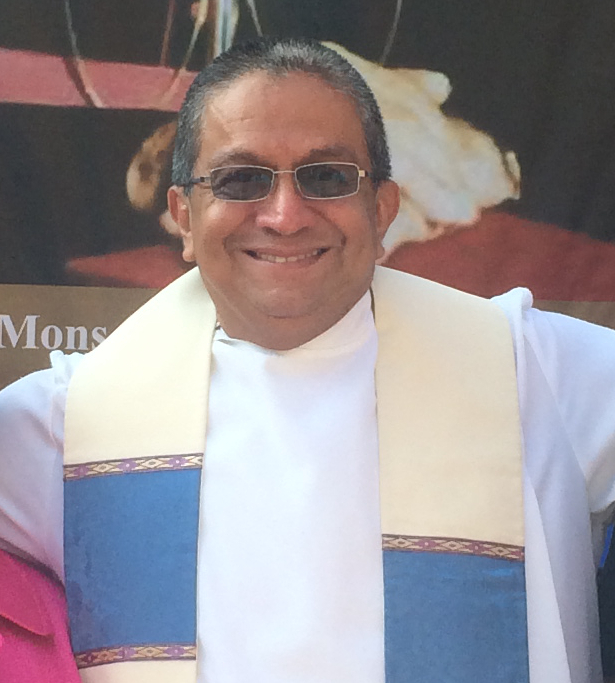 CISPES has an ambitious goal of 500 gifts for #GivingTuesday! Help us meet our goal by making a gift here: www.cispes.org/givingtuesday. All donations will be used to fund scholarships for working class organizers, people of color and youth to participate in CISPES' upcoming delegation to El Salvador to accompany the people as they get ready to defend the vote in the face of right-wing manipulation and U.S. intervention. To join our grassroots fundraising crew and help us spread the word, you can re-post this image on Facebook by clicking here. Many thanks! Almost there! Help us reach our goal by becoming a sustainer!